Winter time is here and for us that means hitting the slopes as many times as possible! We recently heard about the Barcelona Gay Ski Week called Snow Pride BCN and decided to add it to our travel plan for January. 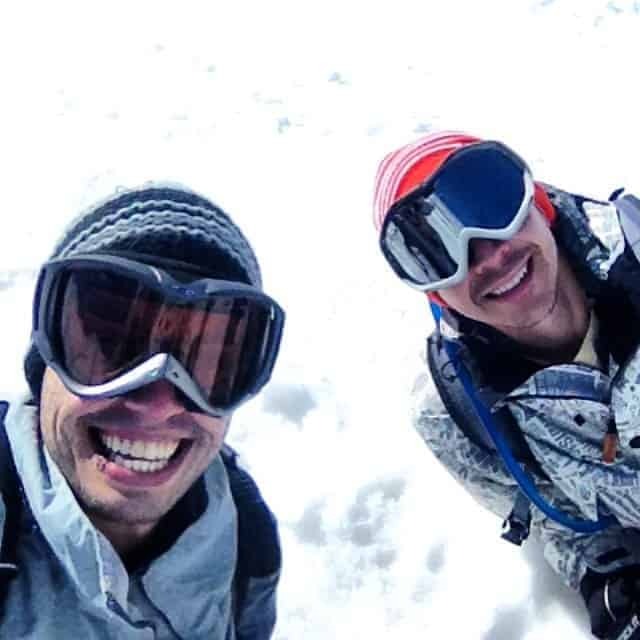 Though not as big as its gay ski week cousins in the French Alps like European Gay Ski Week or European Snow Pride, it is the only gay ski event in Spain. Plus the prices for this year’s event are a bargain! You can get 2 nights hotel, 2 days lift tickets, gondola access, all meals, bus transfer from Barcelona and access to all events and parties for just 240€ or $300 USD per person (price for double room) . If you’re a skier or snowboarder you already know that this deal is amazing and frankly, it’s one of the reasons we’ve decided to go. Snow Pride BCN is located at the La Molina Ski Resort in the Catalan Pyrenees, just an hour and a half drive from the center of the city. This is great for us because we can take the high speed AVE train from Madrid to Barcelona in just two and a half hours. The events are scheduled from January 16th -18th so it’s perfect for a quick weekend getaway if you live nearby or plan on visiting Barcelona during that time. The event is being hosted by the La Molina Resort and Ferrocarrils de la Generalitat de Catalunya, which is the public rail company in Catalonia who owns the resort. The actual events and itinerary was actually put together by our friend Eloi from Rainbow Barcelona, a new company offering tours in Barcelona and Sitges for LGBT visitors. After spending a week with Eloi on a trip to Israel with OUTstanding Travel, I was easily convinced to take the trip to Barcelona for the welcoming party and then head up to the mountain to hit the slopes. Interested in joining us at Snow Pride Barcelona? You can even rent all your gear onsite or just come from the snow, the events and parties if you’re not a skier or snowboarder. We’re helping to promote this event and hope to see you there! And if you Book by December 15th with the promo code Rainbow25, you will get 10% off! The 10% discount period has ended but we just found out that you can still book with the code Rainbow25 and get a free bottle of premium cava delivered to your room as a bonus. Want to follow the adventure? 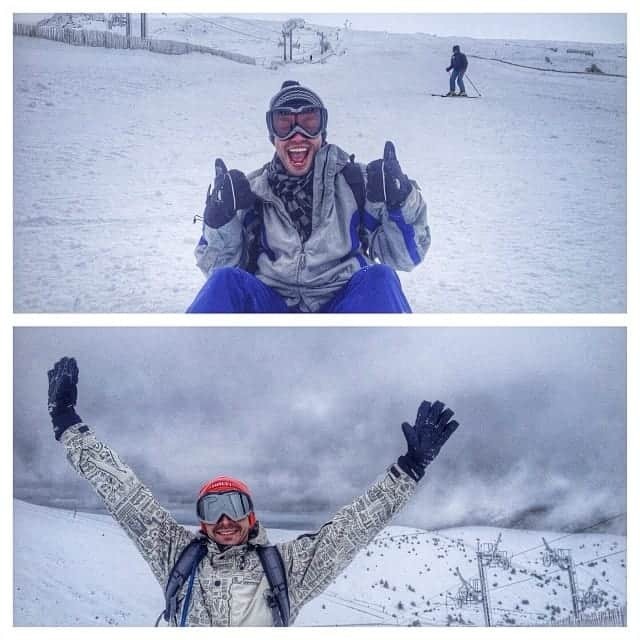 Follow the hashtag #GaySkiBCN on Twitter, Facebook and Instagram as we hit the slopes and party up the weekend! Looking for inspiration? 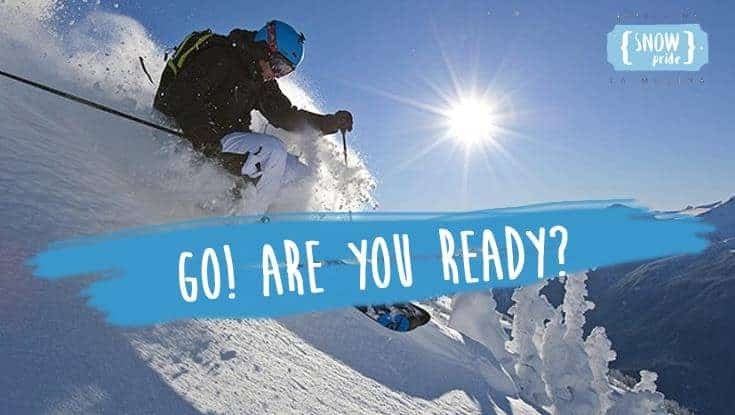 Download our guide “8 Tips on Choosing a Gay Ski Event that’s Right for You” to help you plan an awesome trip to one of many events across North America and Europe. We’ll also send you special offers and discounts worth more than 100€ to these awesome events. Have you ever attended a gay ski week? Where? If not, would you consider going? Note: The team at Snow Pride BCN has provided us with a small discount to attend the event though we are paying most of the cost to attend the events ourselves. But rest assured all opinions are our own. I love to do skiing. But never been to Barcelona. So it would be fun to do skiing in Barcelona. It’s going to be fun! It’s a bit north of Barcelona in the mountains. In which part of the world do you live?